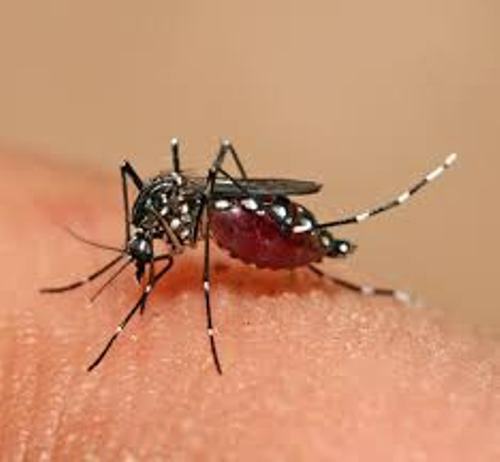 There are several species of mosquitoes which spread dengue fever. Most of them are in the Aedes type. A. aegypti is the principal one. The diagnosis is conducted by having several tests. One of them is a test to identify the RNA. The antibody detection is also applied. 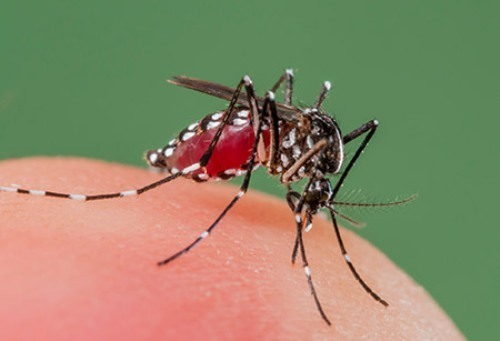 You can prevent being infected by dengue fever if you can limit the exposure to bites and decrease the mosquito habitat. You can wear the clothes which cover much area of the body and cover the standing water. A person who has an acute dengue fever will be treated by giving him or her fluid intravenously or by mouth. The blood transfusion is needed if the case is so severe. Since World War 2, dengue fever has been considered as a global problem. This disease can be found affecting at least 110 countries in the world. There are around 50 to 528 people infected by dengue fever. The death toll reaches 10,000 to 20,000 people. The incubation period of dengue fever is around four to seven days. But in some cases, it is around three to fourteen days. Look at facts about crack here. There are three phases which define the course of infection of dengue fever. Those are febrile, critical and recovery. 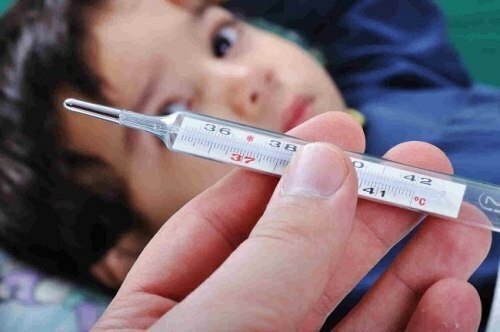 The higher fever usually occurs during the febrile phase. 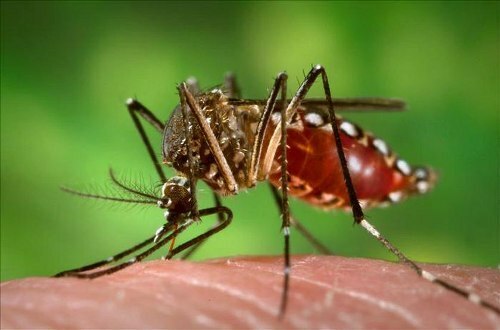 The body temperature reaches 104 degrees F or 40 degrees C.
The risk of having premature birth, low birth weight and miscarriage is higher if a pregnant woman is infected by dengue fever. Look at facts about CTE here. 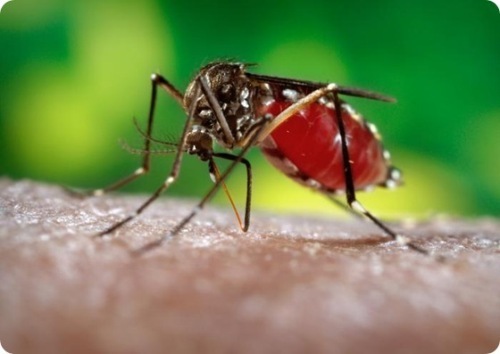 Do you have any opinion on facts about dengue fever?